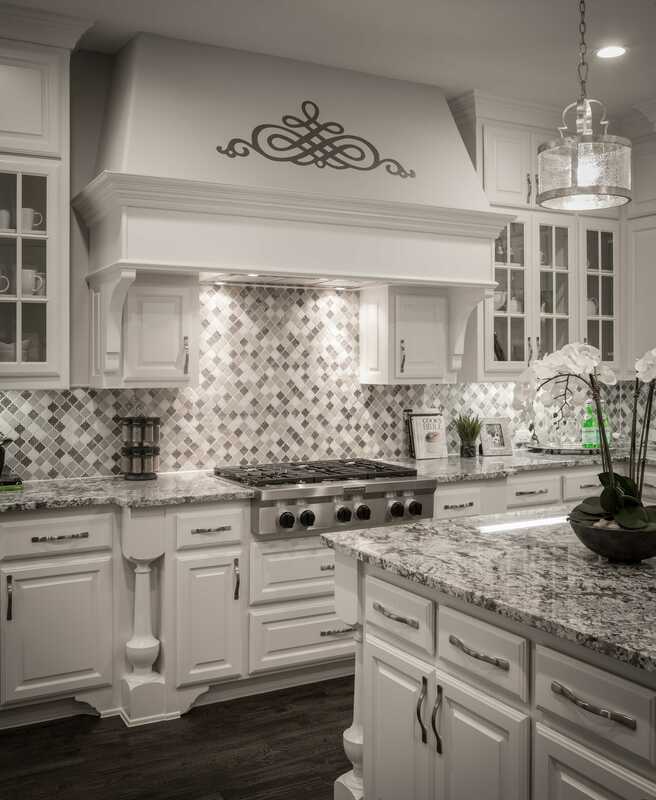 A kitchen should be more than a closed-off, cramped place where food gets made. 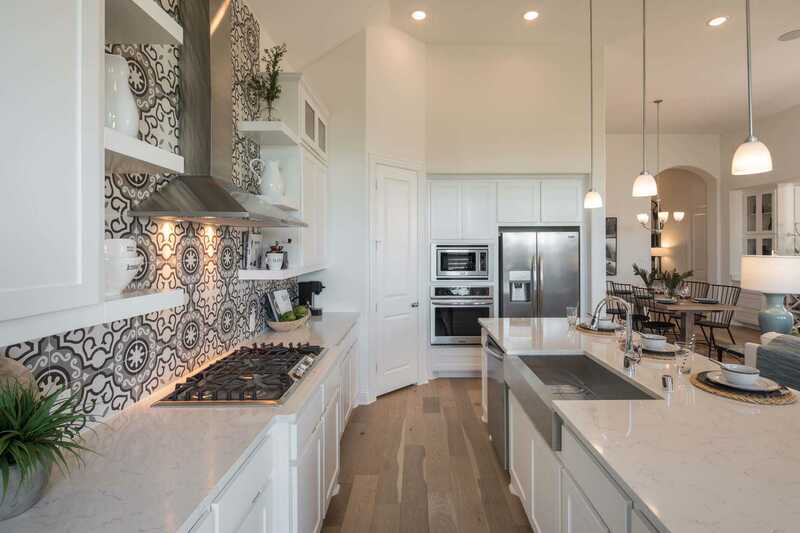 Modern living has transformed the kitchen into beautiful and open spaces, connected to the rest of the living area. 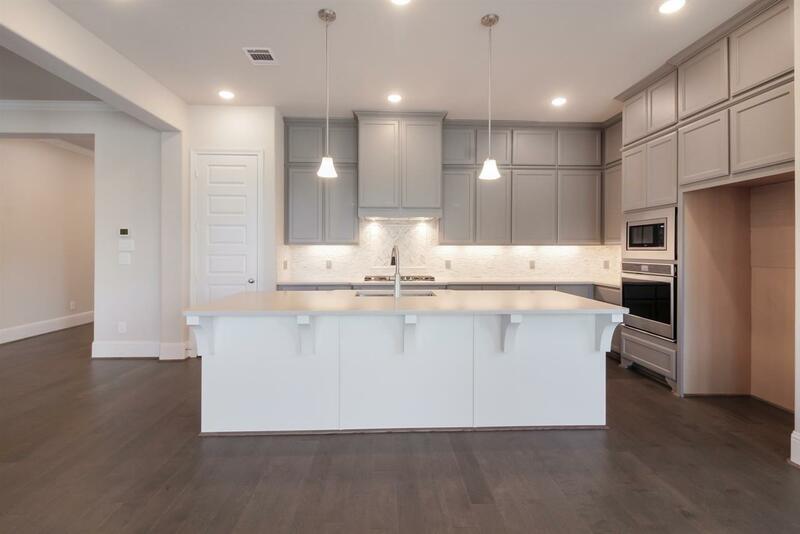 Buying a new home for sale in Montgomery County gives you the chance to make your dream home -- and dream kitchen -- a reality! 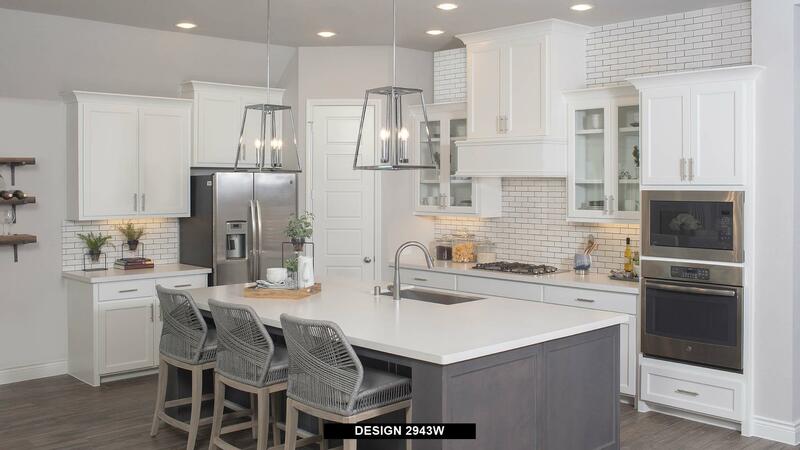 If you love looking at inspiring kitchen designs on Pinterest, you will love exploring the beautiful new kitchens on HomLuv. 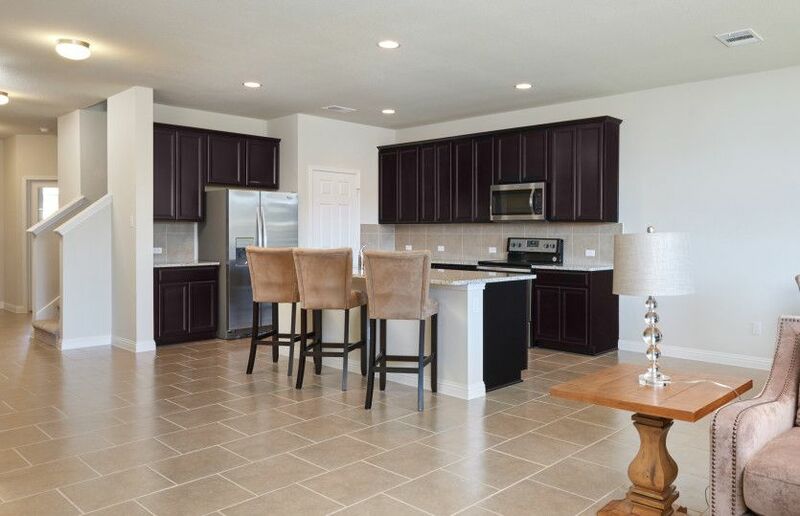 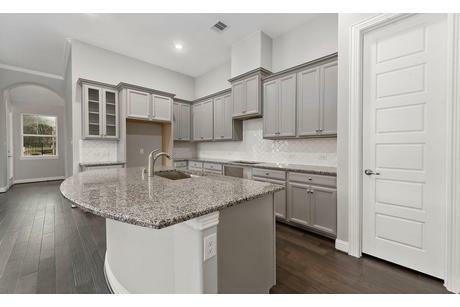 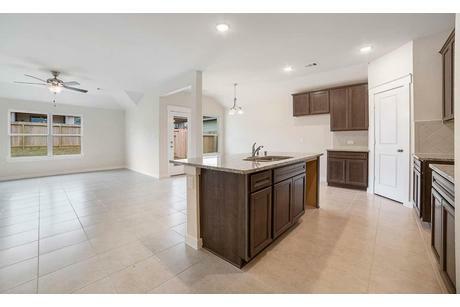 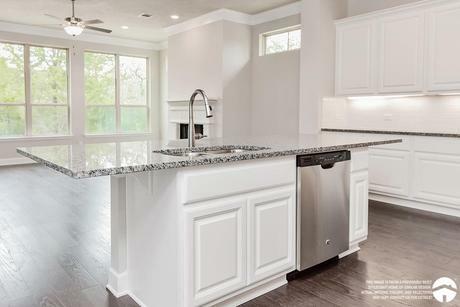 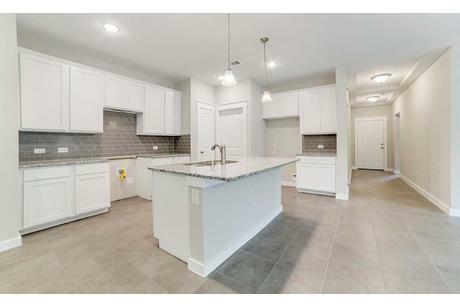 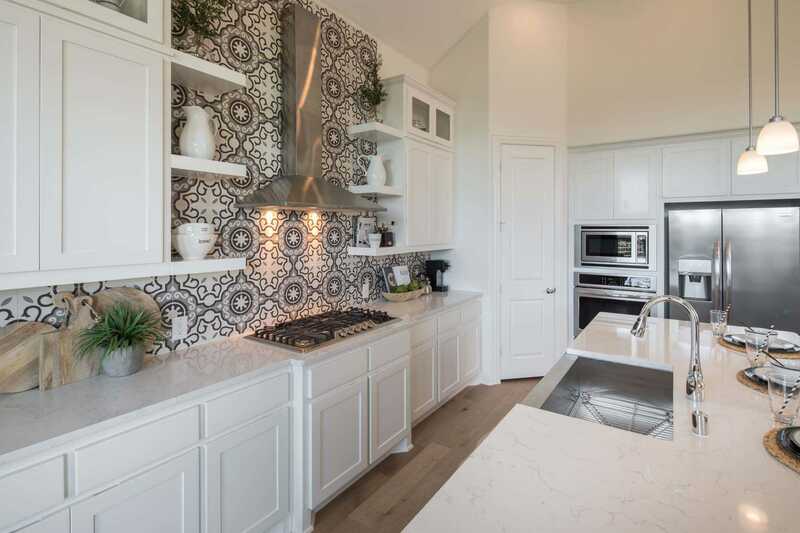 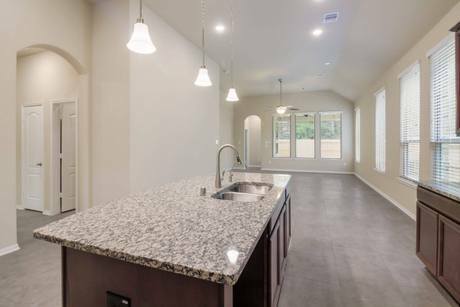 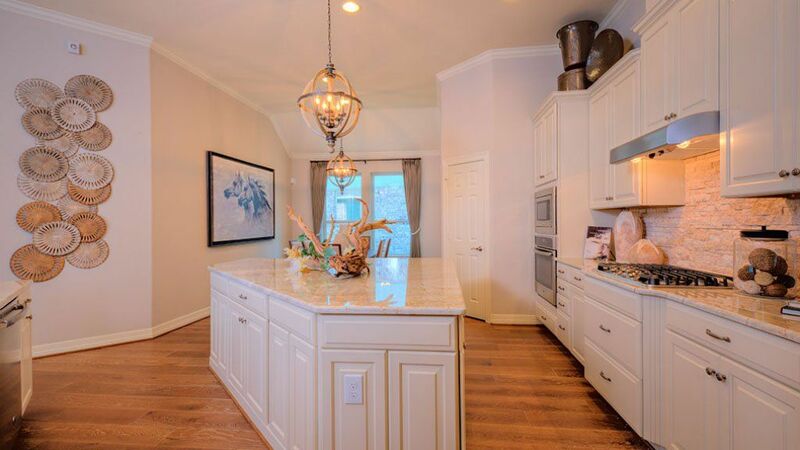 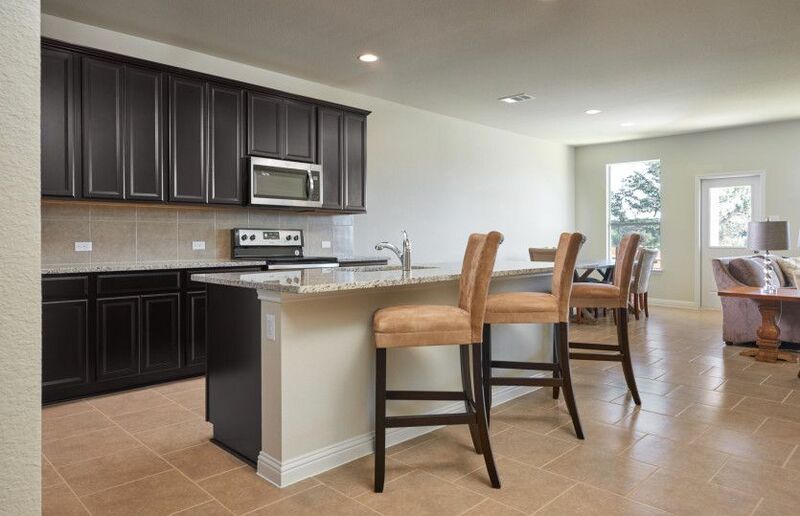 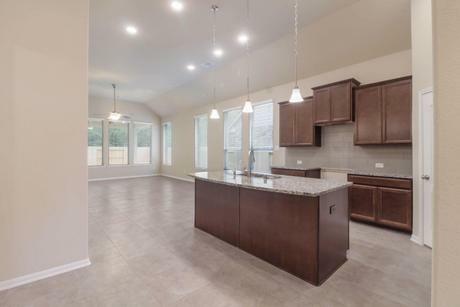 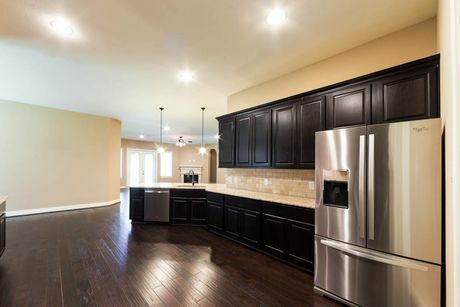 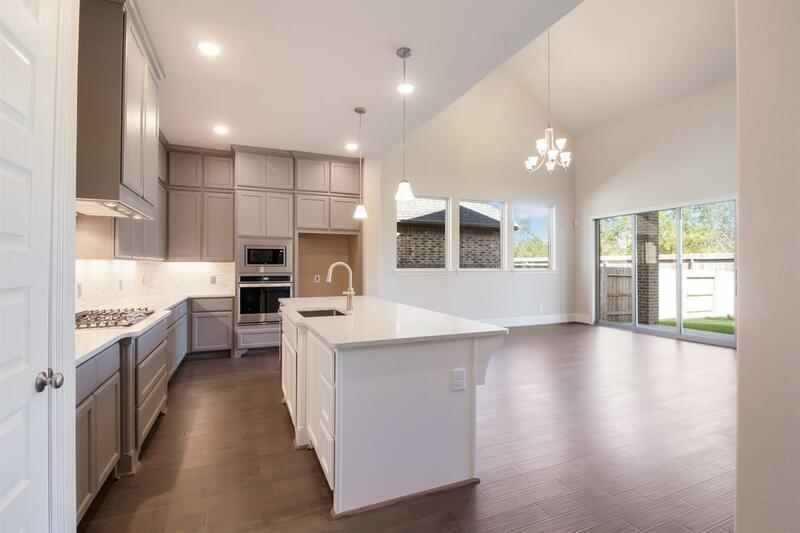 The kitchens in the new homes for sale in Montgomery County combine the latest trends in finishes and appliances with convenient spaces to cook. 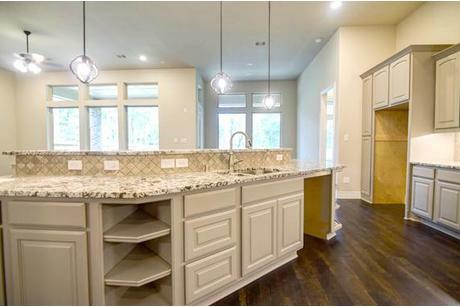 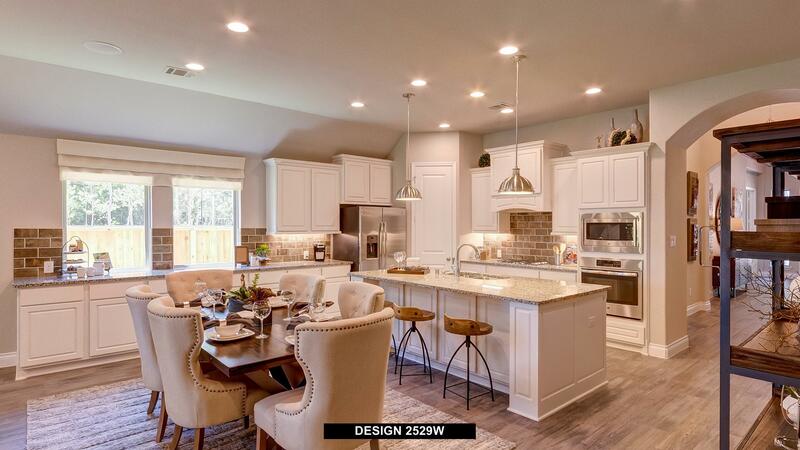 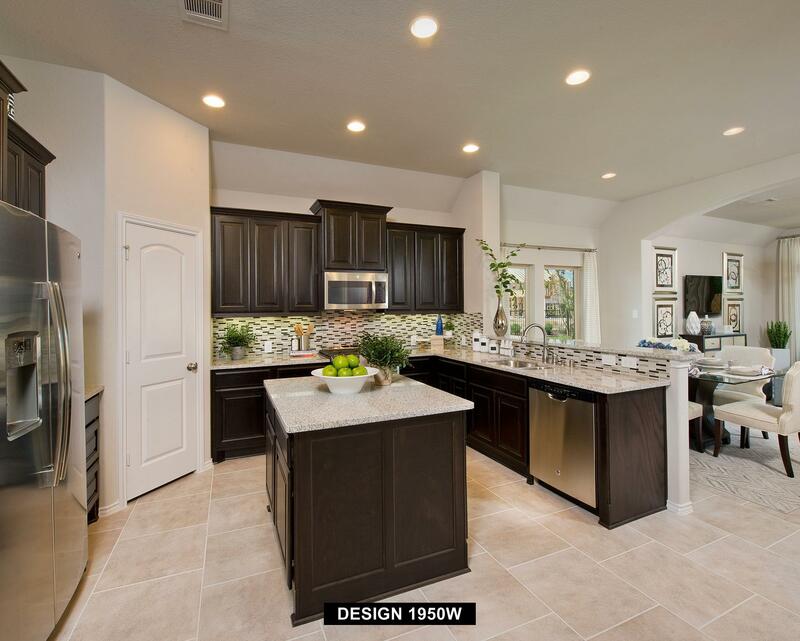 As you explore these customizable kitchens, you can gather kitchen backsplash and island ideas, decide how you want your kitchen designed, and even plan what amazing dish you want to cook for your first family gathering in your new home. 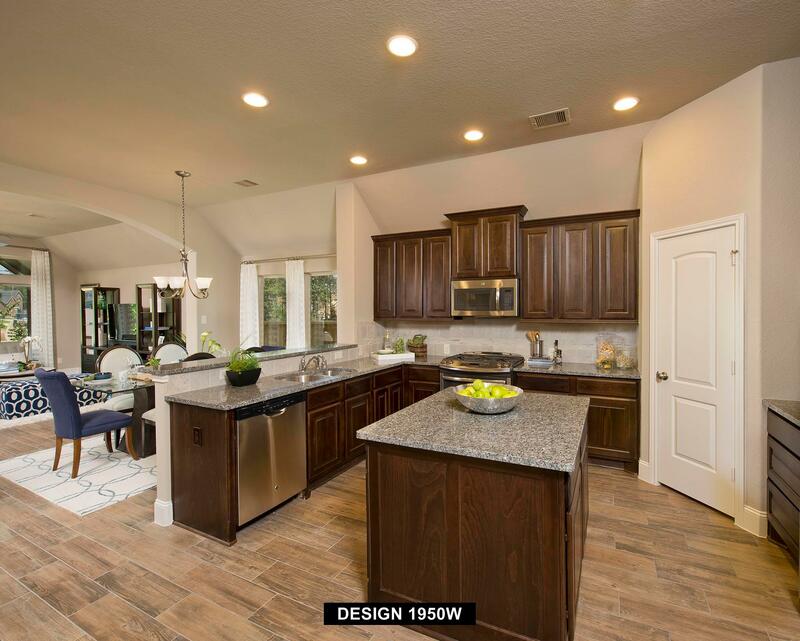 HomLuv makes it easy to rate and save the high quality images of the kitchens you Luv. 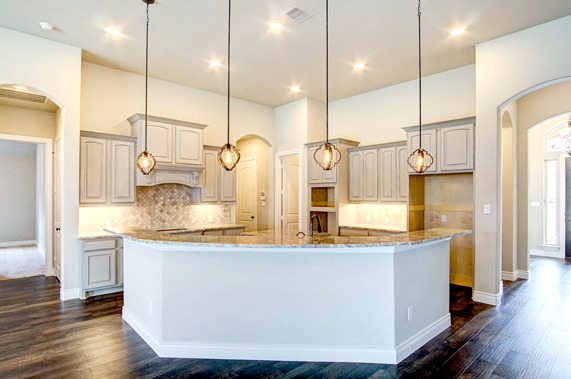 Doing so creates a personalized list of the features and spaces you want in a new home. 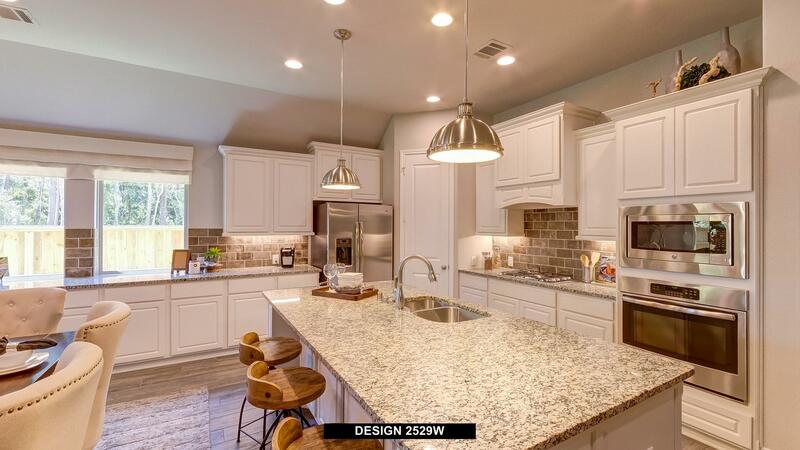 As Luv your favorite kitchen images, HomLuv will continue tailoring your image search results, making it even easier for you to find the perfect kitchen and home for your life and personal style.